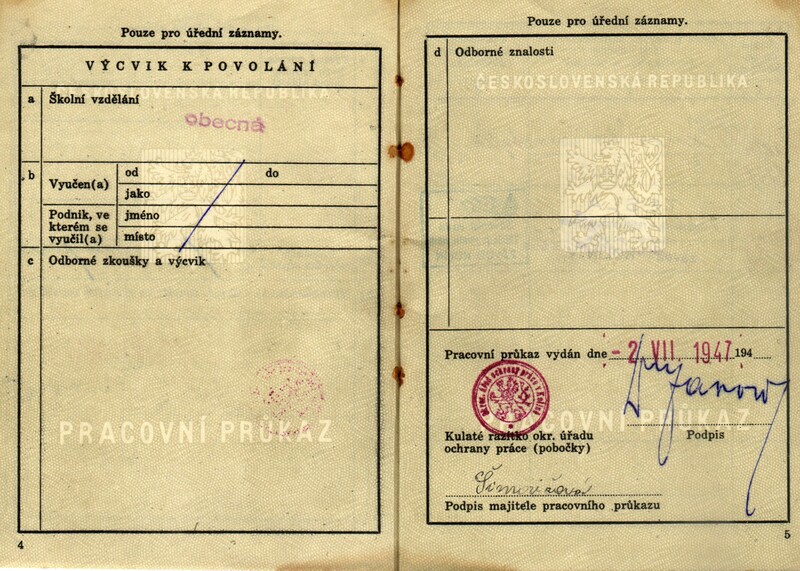 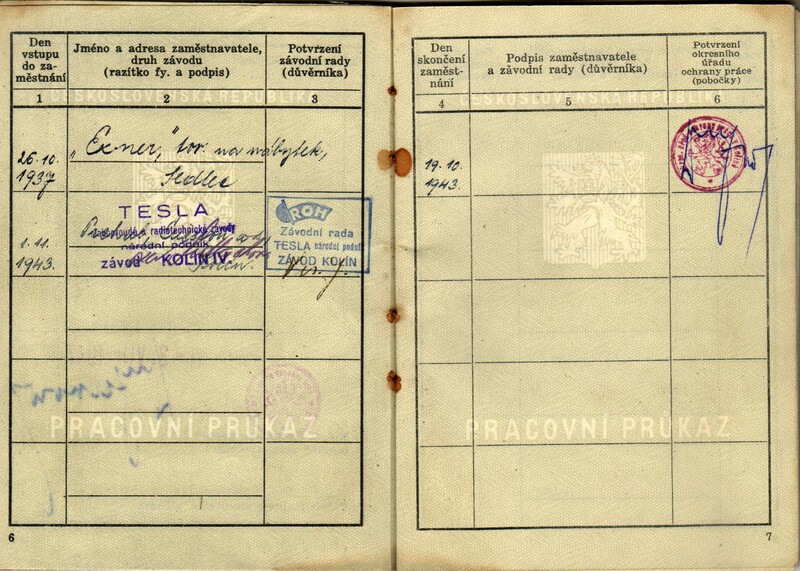 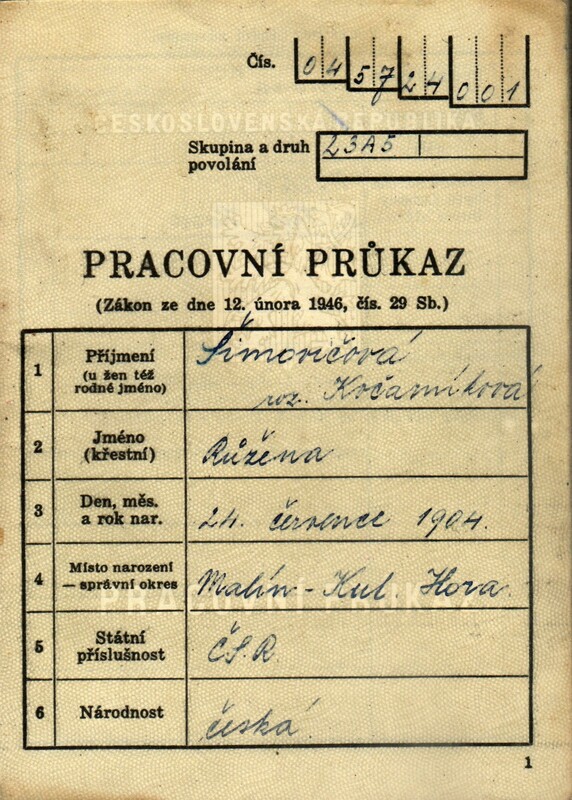 Pracovní průkaz issued on 02 July 1947 in Malin to a 43 year old. 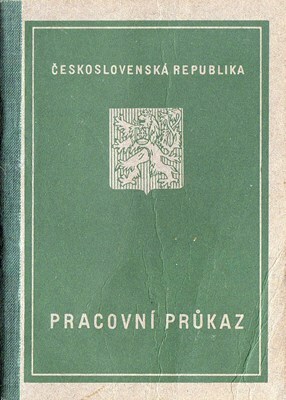 The pages are loose from the spine, but intact. 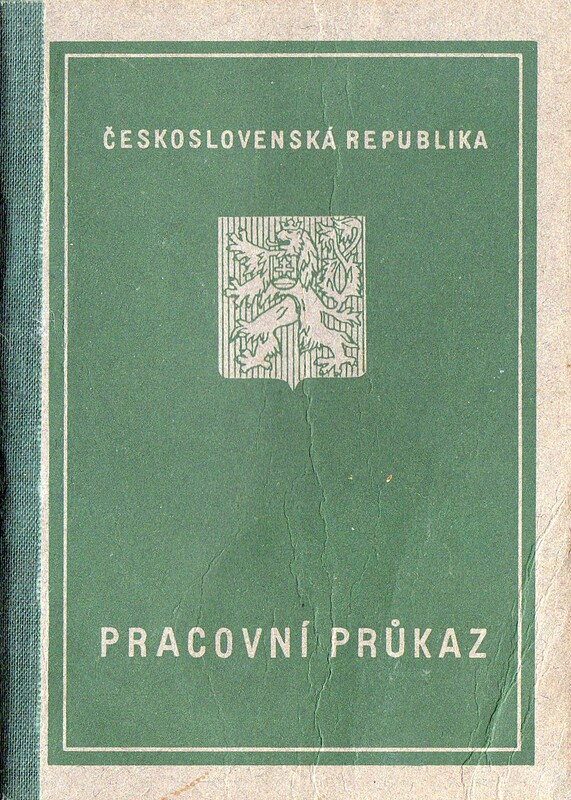 Of the book's 32 pages, there are stamps / entries on 6 of them.